In the Community you can easily get lost. 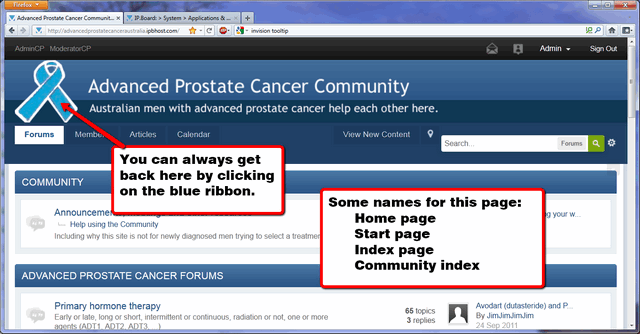 But you can always find the start page - the Community index - by clicking on the blue ribbon. 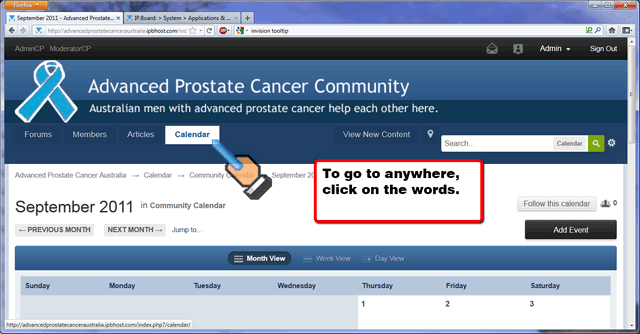 To go to the Calendar, click on the word Calendar. 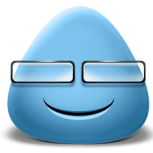 To go to the Members list, click on the word Members. 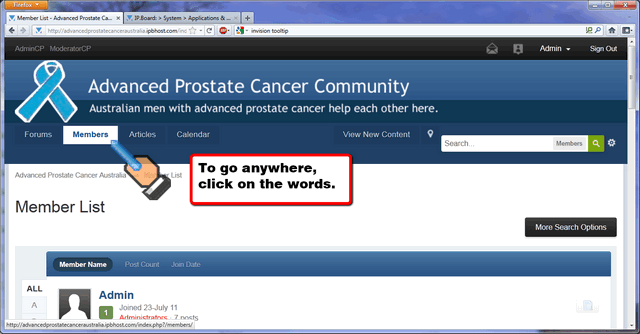 To go to a Forum to see the topics in it, click on the words in the Forum title. 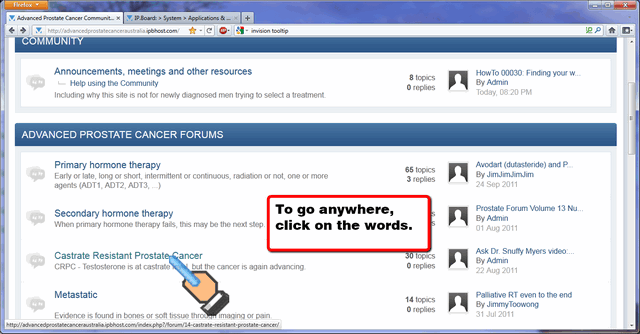 To see a Topic in a forum, click on the words of the topic title. 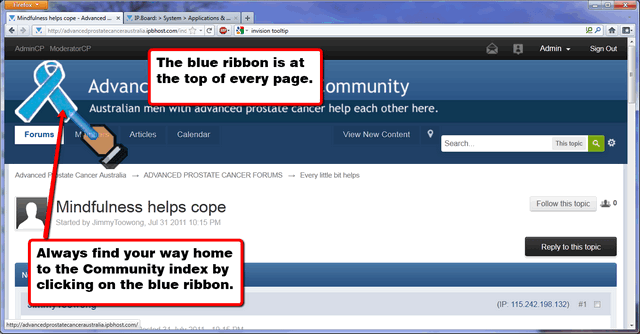 To get back to the start, always click on the blue ribbon. A 'breadcrumb index' (remember Hansel and Gretel?) showing this is near the top of every page (including this one - look for it at the top of the white), and the bottom of every page. 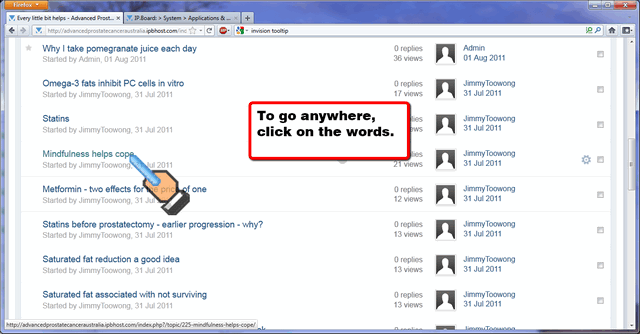 You can click on each of the 'breadcrumbs' to move about if you wish. But if you get lost - always remember: The blue ribbon takes you back to the Community index.